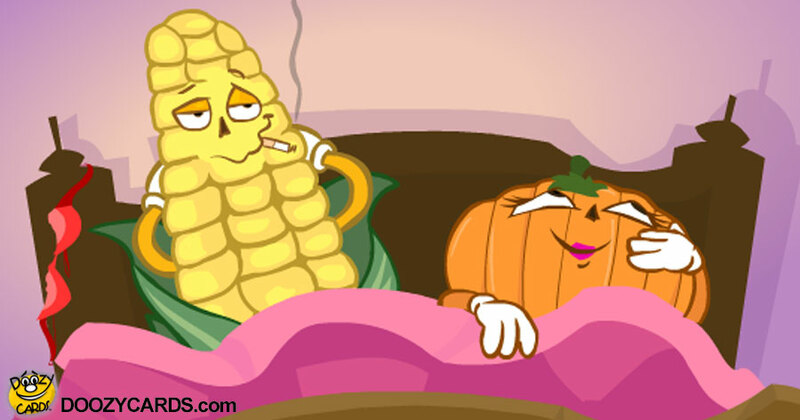 Check out the DoozyCards Where Does Candy Corn Come From? 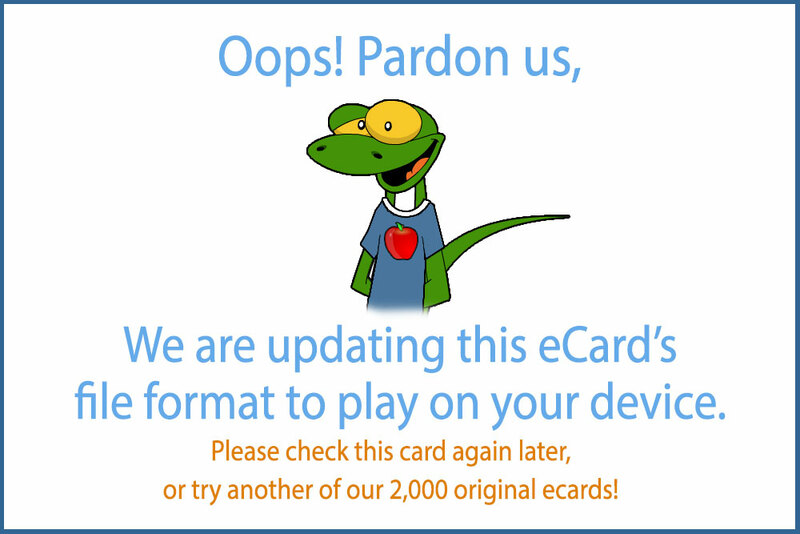 eCard! This popular eCard has been chosen by thousands. Play the Where Does Candy Corn Come From? Now.